Zerodha is an online website with stock trading information and capabilities. 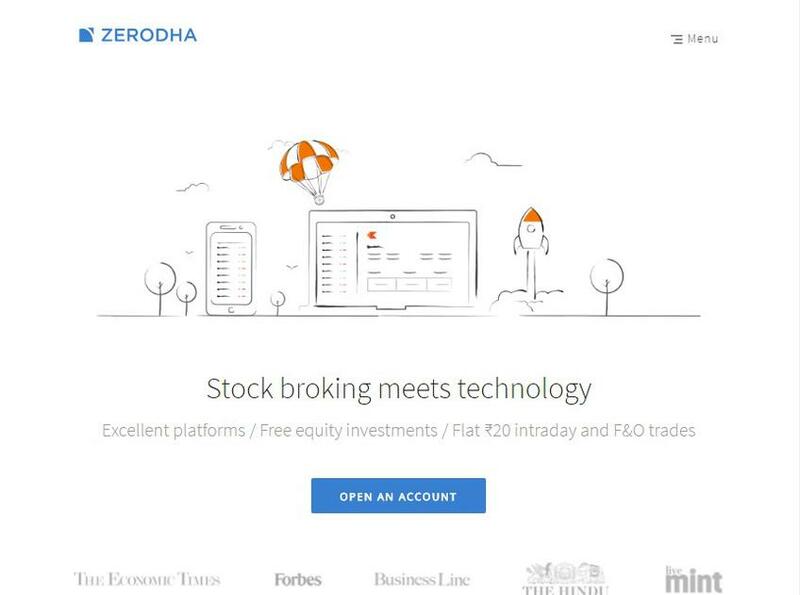 Zerodha is an Indian financial services company that offers offers retail and institutional broking, distribution, and trading services. The company also develops tools for market data research and analysis.